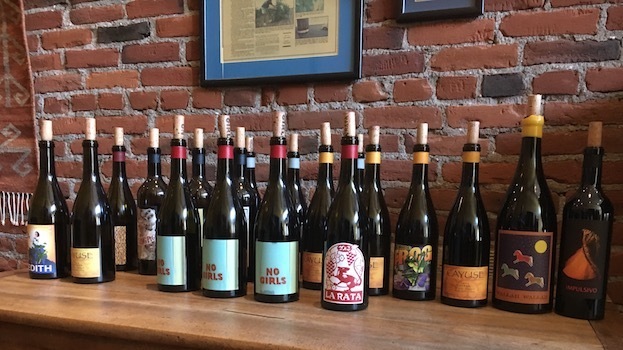 Chris Peterson, who makes the Passing Time wines as well as his own Avennia label, views the 2014s as “bigger wines, with sweeter fruit than the 2013s. 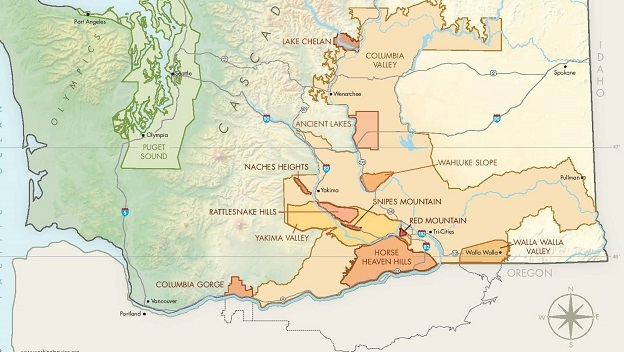 The pHs were higher in 2013 but grape sugars were lower, and the vintage drinks cooler than 2014.” Bob Betz (Betz Family Vineyards) similarly described the 2013s as “more delicate, cerebral and sharply chiseled,” adding that the 2014s are richer and higher in dry extract. 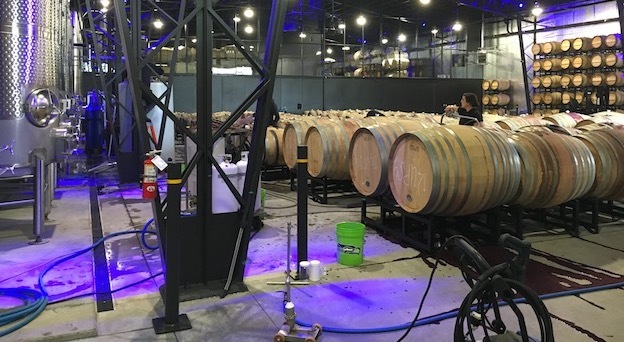 Ben Smith of Cadence noted that "the ‘13s have the acidity, thrust and structure to appeal to the Euro crowd.” But Brennon Leighton (B. Leighton, Sixto), believes that the phenolics are less mature and complex in the ‘13s than in the ‘14s. A majority of winemakers agree that the 2014s will show well earlier than the ‘13s. 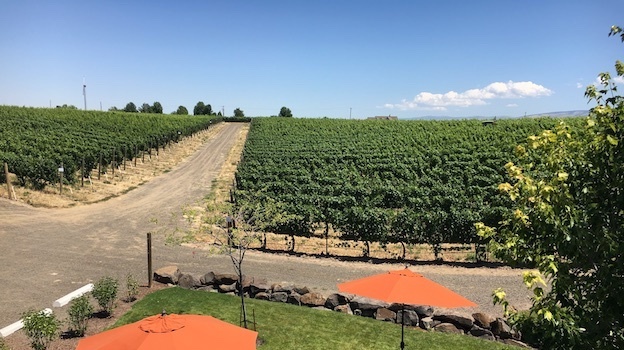 I will give Billo Naravane (Rasa Vineyards, Echo Ridge Cellars) the last comprehensive word on how to make balanced wines in especially hot years in the desert. 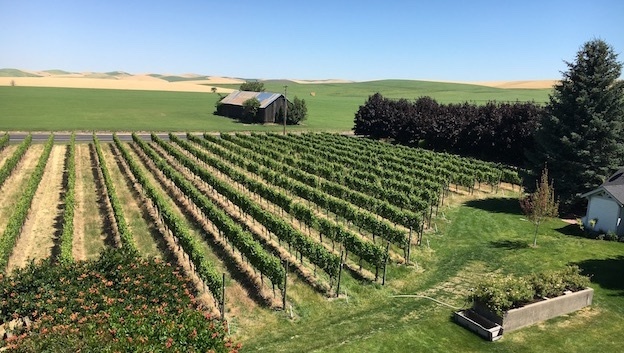 “In my opinion, in 2013, 2014 and 2015, proper vineyard management was absolutely essential,” he said, “and it was possible to make some terrific, well-balanced wines in all three vintages provided that appropriate steps were taken. For the vineyards that I consult for and for the vineyards from which we source fruit for Rasa, I closely track the heat unit summation until the end of June or mid-July. In the 2013 through 2015 vintages, since the heat summation was ahead of schedule we took aggressive steps to slow down the ripening. We kept a slightly higher fruit load than normal; instead of 2 tons per acre, we cropped at 2.3 to 2.5 tons, depending on the vigor of the site. And we reduced the overall canopy by 25% to 35%--fewer leaves equals less photosynthesis equals less sugar accumulation. We were careful not to leaf-strip too much in the fruit zone, in order to prevent sunburning of fruit. And we also kept the vines under a moderate level of water stress; in hotter years I don’t like high levels of water stress because a sudden heat spike may cause serious damage to the vines.